What Materials Do Appellate Attorneys Rely On? Whether you privately retain an appellate attorney or are appointed one by the court, one of the first things your appellate attorney will request is the entire case file. Many people are surprised to find that it can cost hundreds of dollars to obtain all documents in a case file. This often prompts individuals to wonder, what does an appellate attorney really need? In short, the answer is usually everything. Transcripts of every hearing that was recorded, such as pretrial, plea, sentencing, and trial hearings. Each of these items carry their own significance. For example, pleadings contained in the court file reveal what issues existed at the trial level, and how they were resolved. Additionally, if there was a trial, the trial transcripts reveal important details such as what objections were made and how they were handled. 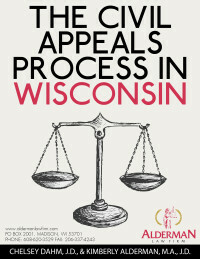 These materials are vital to an appeal because appeals are based completely on the record. Every fact within an appeal must have a corresponding citation to a document in the record. Except in limited circumstances, appellate courts will not consider new witnesses or new evidence. Additionally, appellate attorneys often discuss the case with the trial level attorney, as well. These conversations are important because the trial level attorney will likely already have ideas as to what issues there may be for appeal. Perhaps most importantly, appellate attorneys rely on conversations with you, the client. Conversations with the client inform the attorney of what the goal of appellate representation should be, and provide important insight and details on the case. To speak with a knowledgeable attorney about your appeal, contact the Alderman Law Firm today for your free consultation by calling 720-588-3529 (CO) or 608-620-3529 (WI). Welcome to The Alderman Appeals Blog! The Alderman Appeals Blog is offered as a public service of the Alderman Law Firm. Through the blog, our experienced attorneys offer expert advice and guidance concerning the appellate process. Readers are invited to post comments or contact the Alderman Law Firm with questions. 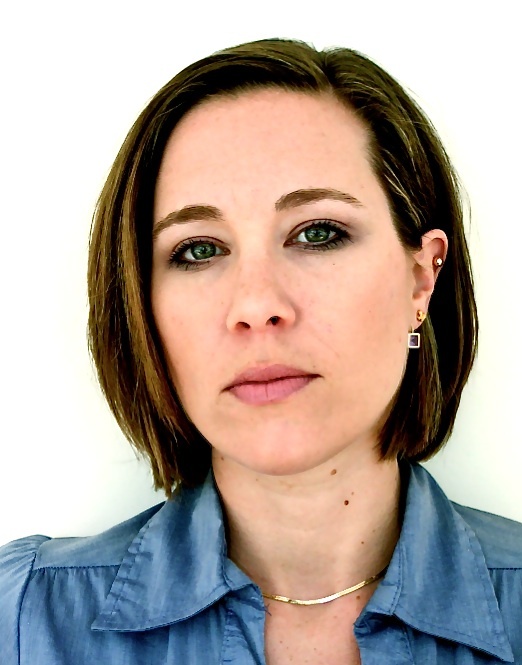 Kimberly Alderman-Penix is the managing attorney of the Alderman Law Firm. She has been a judicial clerk, a firm attorney, and a law school professor. When she is not lawyering, she is traveling, mountaineering, or writing. 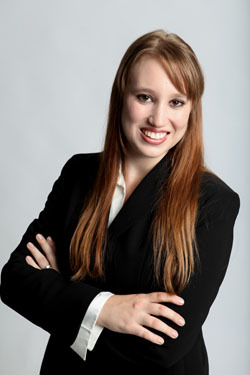 Chelsey Dahm-Bradley is an associate attorney at the Alderman Law Firm. She holds a B.B.A. in Management, earned her J.D. in just 2 years, and held an internship with the US District Court for the Western District of Wisconsin. In her non-lawyer life, she is an avid dancer. By calling 720-588-3529 (Colorado) or 608-620-3529 (Wisconsin), or by filling out the following email form. Note that emails are typically responded to more quickly than phone calls. (c) 2019 Alderman Law Firm | Appeals Lawyers | Appellate Attorneys. All rights reserved.